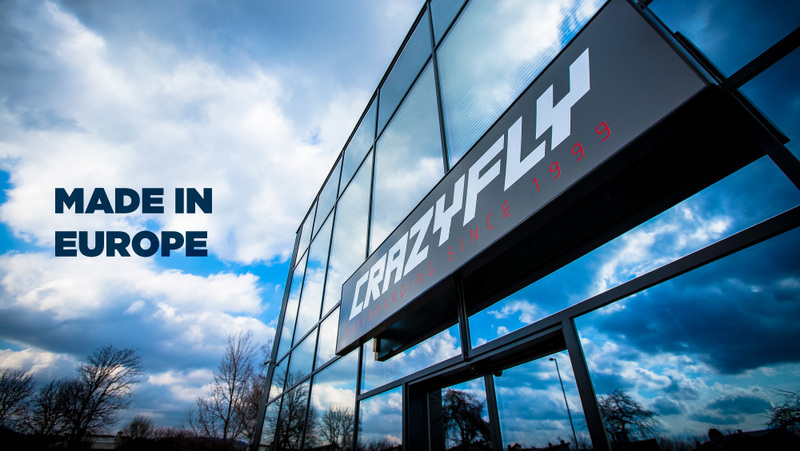 Official CrazyFly test centers provide free tests of various CrazyFly products. 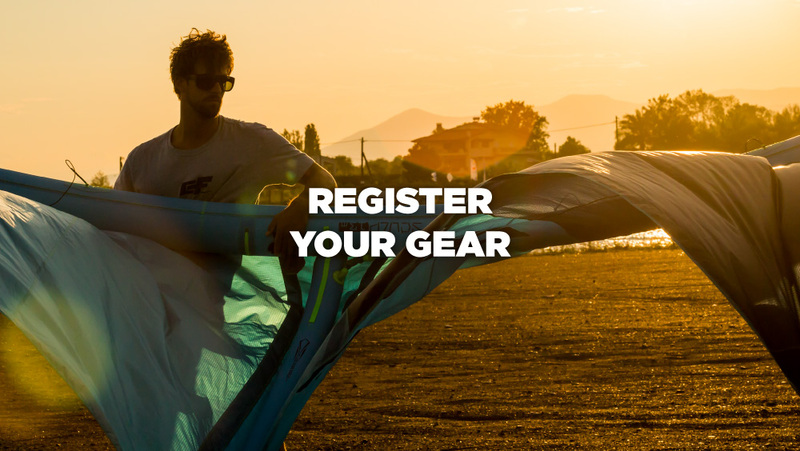 Everybody is welcome to test CrazyFly kiteboarding equipment on water for free. 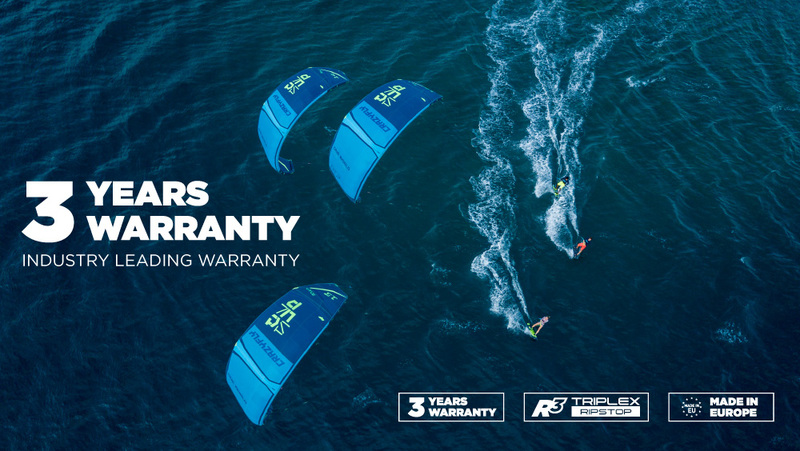 We believe this a great opportunity for every kiter to get to know our high quality products. Try before you buy, it is for free.